Founded in the year 2000 and with our first-hand knowledge of the local scene, we offer ground arrangements for any kind of event. 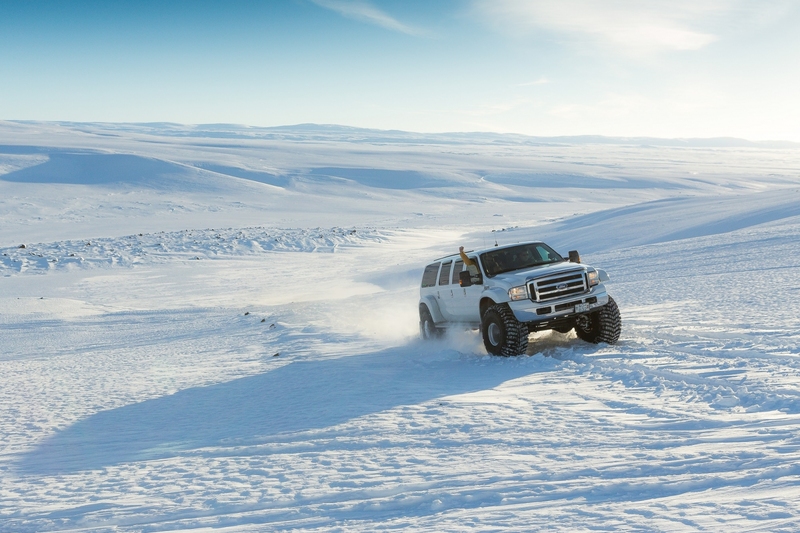 Our main operating territories are Iceland, Greenland, Antarctica and the North Pole. The team will provide detailed proposals and original itineraries. Providing event professionals with innovative ideas to present as a once-in-a-lifetime experience for your attendees visiting the Northern hemisphere. Team HL Adventure - Turning wild ideas into real adventures. As the company is founded by an explorer, the hands-on experience we have is hard to compare. We explore the island and its breathtaking nature both as professionals and in our free time with our family and friends. This gives us experience that leads to creating out-of-the-box adventures. This knowledge has been very useful in event planning, as no detail is too small when organizing a gourmet gala dinner or a brilliant party in an art museum. But more than that, we always see ourselves as a partner with the client, working together to make sure that the client has a once in a lifetime experience and a story to tell. 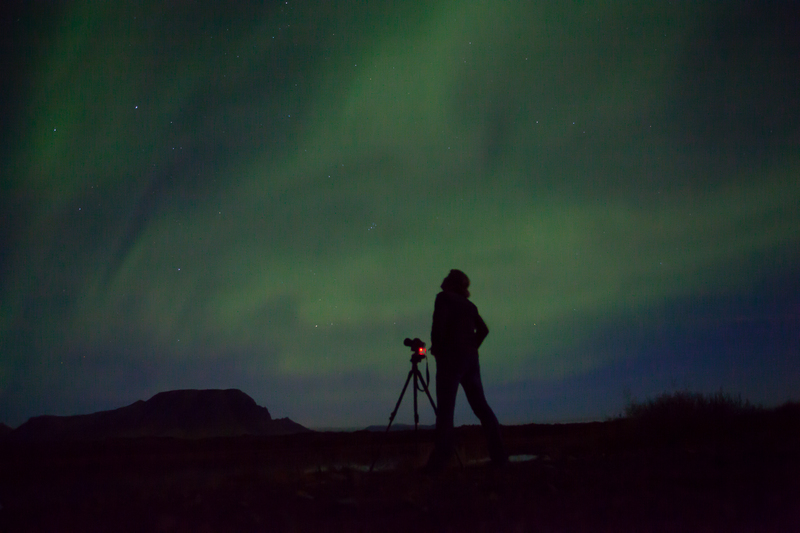 Iceland is known for its stunning nature, but it can provide everything you need for your MICE group or luxury FIT. Stunning hotels, thrilling activities, relaxing moments and gourmet food. It´s is an easy flight no matter if you are coming from New York or Amsterdam. Iceland is often called the land of ice and fire and that characterizes the destination very well. We connect to the rustic Viking that settled the island, but Icelanders today are extremely modern - everyone speaks English, design in Iceland is thriving, and we bring our mobile Wi-Fi to the glaciers! Still, we remain very connected to our stunning nature, taking our environmental protection very seriously. Living on an island in the Atlantic gives our suppliers the “thinking in solutions” mindset, and being only 340,000 inhabitants, we always know who to talk to and how to get things done. This gives the destination a unique quality where we can deliver out of this world adventures and world-class gala events where every detail is taken care of. As a destination, it's very conveniently located. Only 5 hours from Boston and 3 hours from London. The perfect meeting point between America and Europe and can offer so many different adventures for your group to enjoy. Reykjavík the capital of Iceland is a vibrant city with all the modern comfort any well-travelled incentive guest needs but at the same time it´s the city right next to nature. 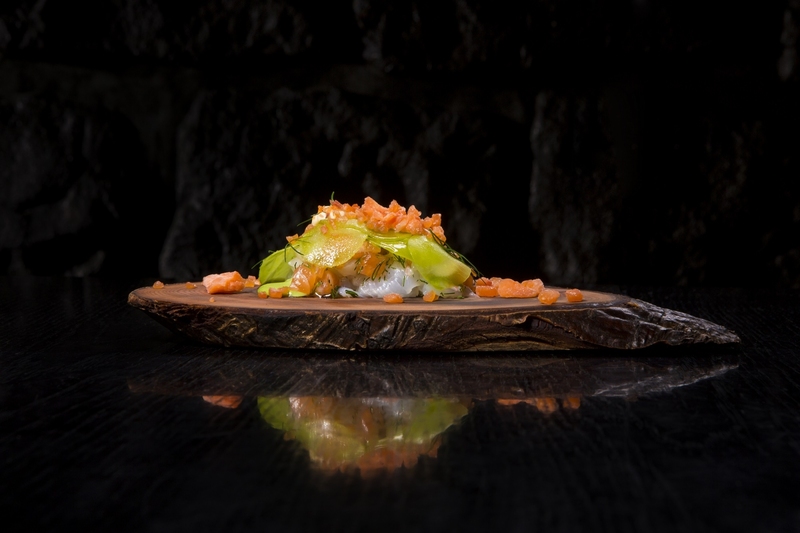 Iceland has emerged as one of Europe's most dynamic gastronomic destinations. The most important ingredient in Icelandic cuisine is location. Iceland is blessed with an abundance of fresh water, clean nature and fertile fishing grounds. With glaciers that charge you with energy, sprouting geysers, thundering waterfalls and mesmerizing black sandy beaches, Iceland will always be first and foremost a nature destination. 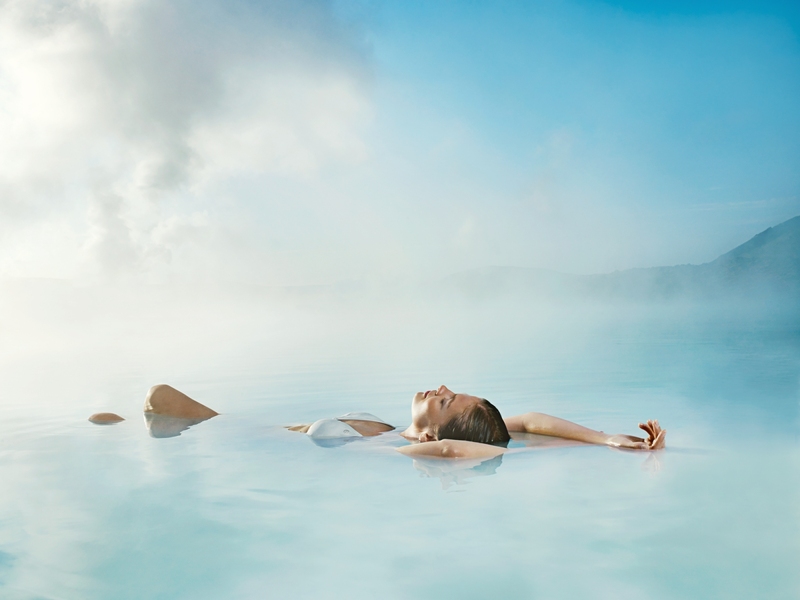 When it comes to activities, Iceland has a brilliant mix of thrilling WOW moments, like riding ATV´s in lava fields, but we also offer the Blue Lagoon and its geothermal hot water to relax. Konsulat Hotel: A new Boutique hotel that opened in 2018. Their rooms and suites, designed with a cosmopolitan flair, eclectic vintage charm and your comfort in mind. Combining history and style, this is a great property. 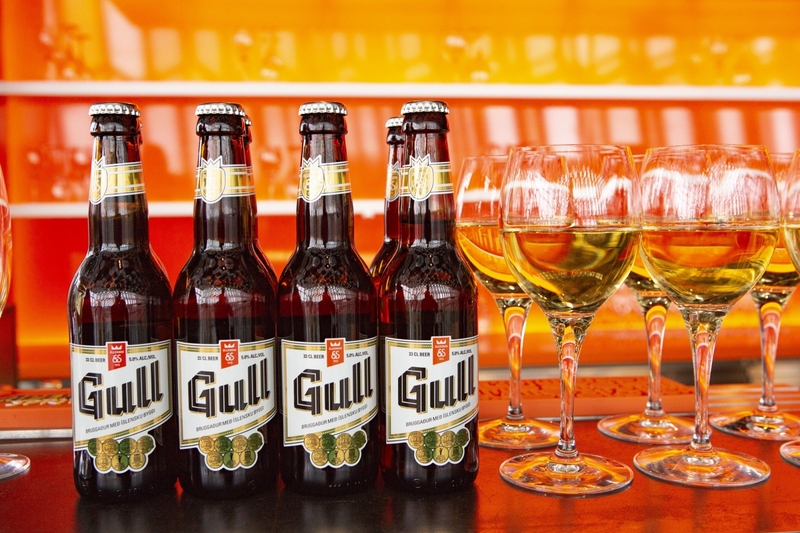 Street food in Reykjavik Grandi Mathöll is a pioneering street food hall in Reykjavik, there is only one of its kind in Iceland. Featuring 9 artisanal food stands it can be used for incentive groups of all sizes. Hotels in the North of Iceland: Fosshotel Myvatn has recently opened with 92 rooms, a low-rise building with a grass roof which puts it in perfect harmony with the surrounding nature. Icelandair Hotel Myvatn has 59 rooms, and focuses on innovative design. The GeoSea sea baths enable you to enjoy nature in a unique manner. Thanks to the underground heat, the seawater in the baths are warm and comfortable and the mineral-rich water will caress your skin. Víðgelmir lava cave is hailed as the mightiest of Iceland's caves. Its diversity and grandeur is unrivaled, making for an experience not to be forgotten. Just shy of 1600 meters / 5250ft, the cave features amazing colors and lava formations.